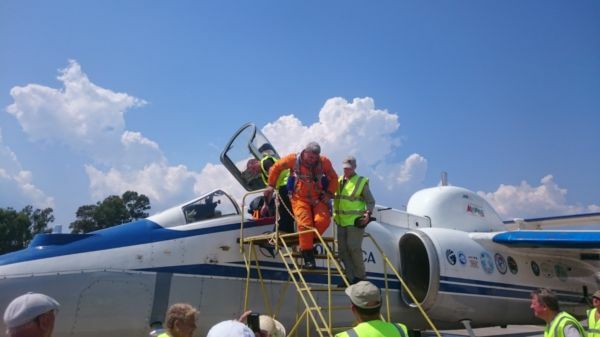 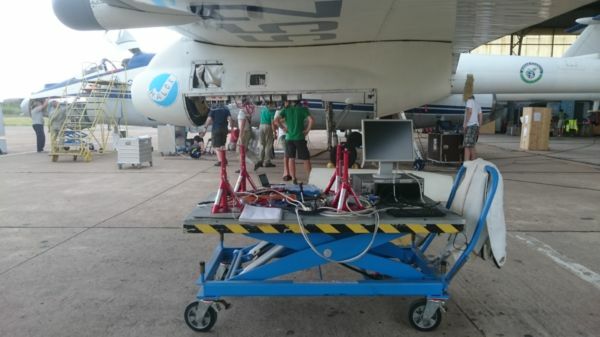 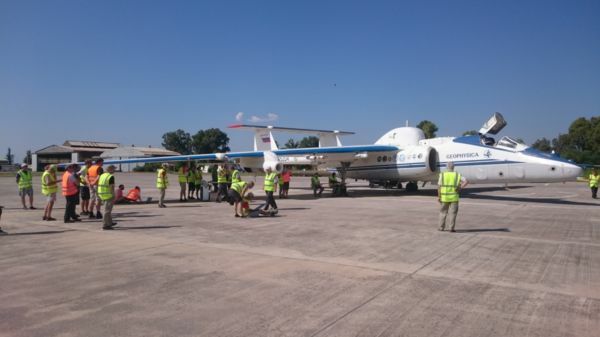 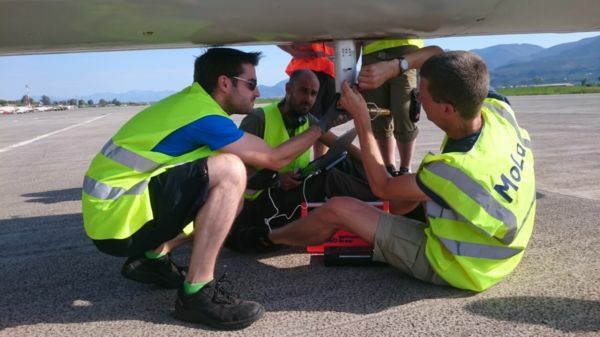 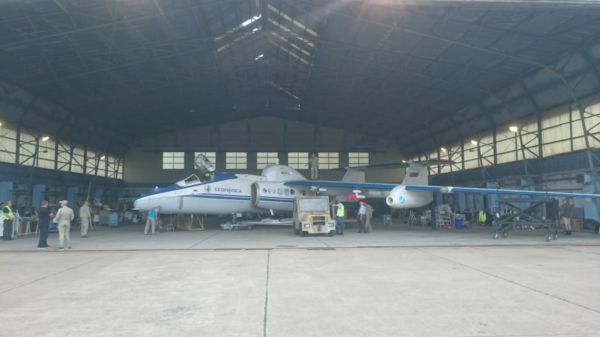 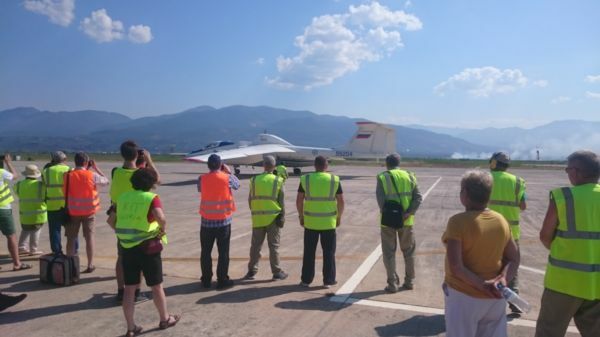 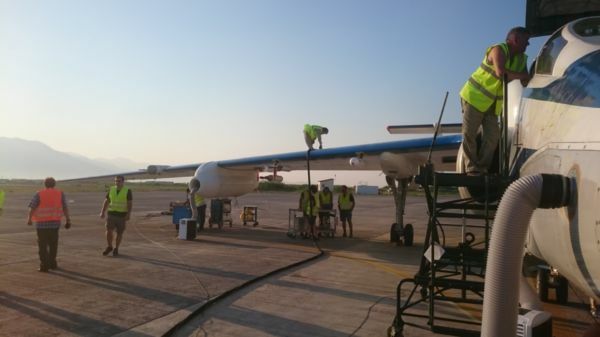 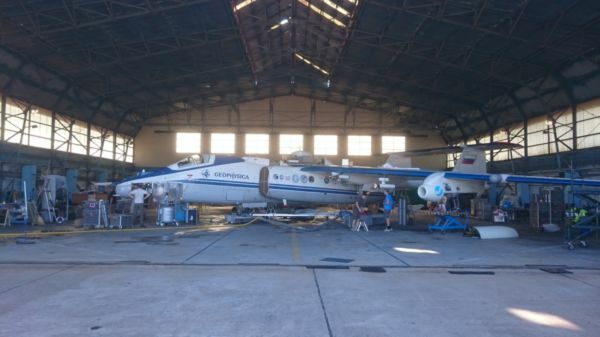 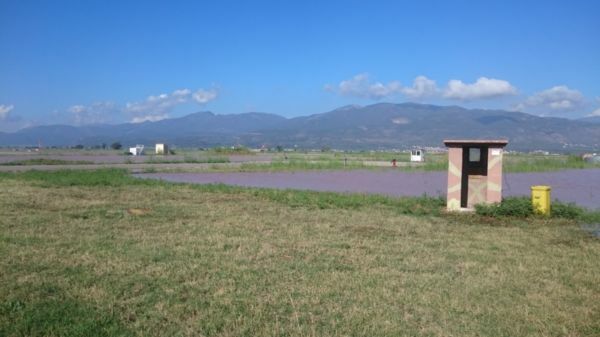 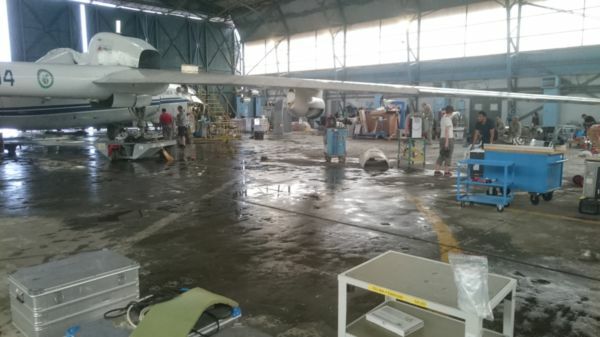 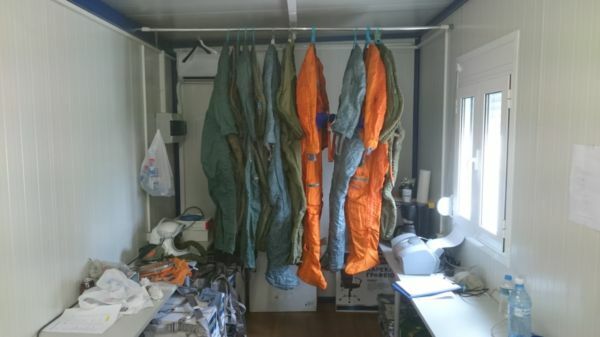 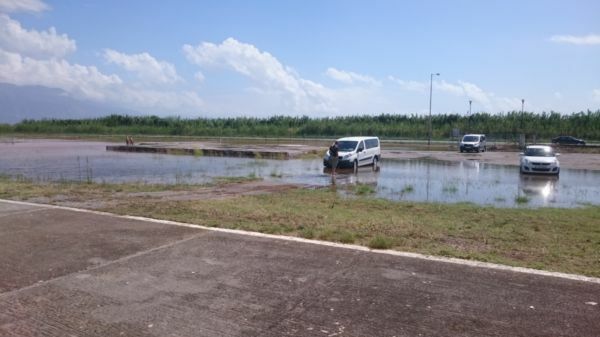 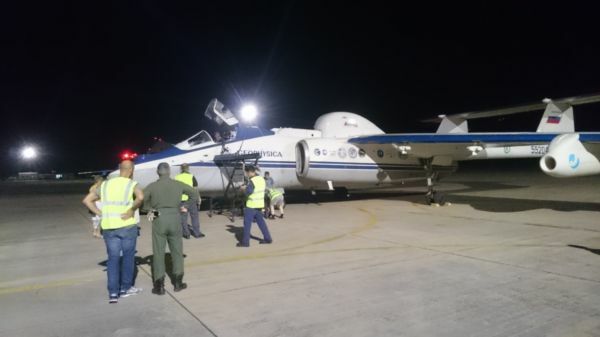 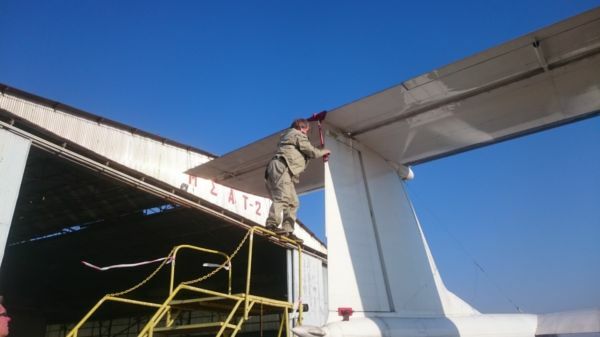 The first phase of the aircraft campaign StratoClim (Stratospheric and upper tropospheric processes for better climate predicitons) took place in Kalamata, Greece in August and September 2016. 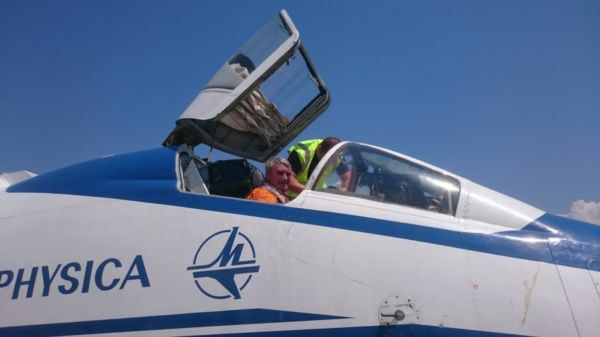 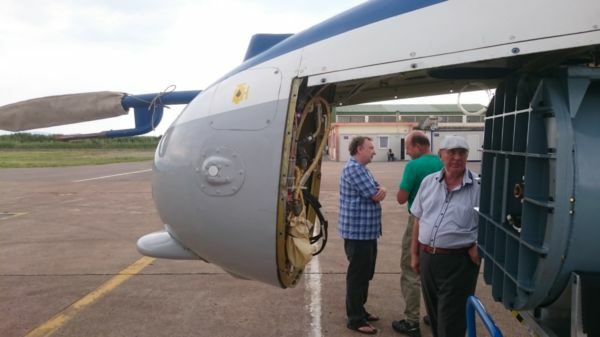 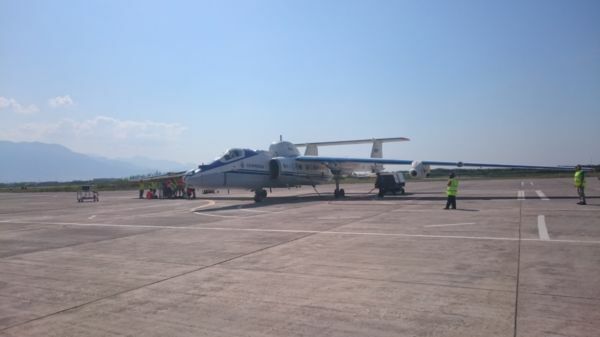 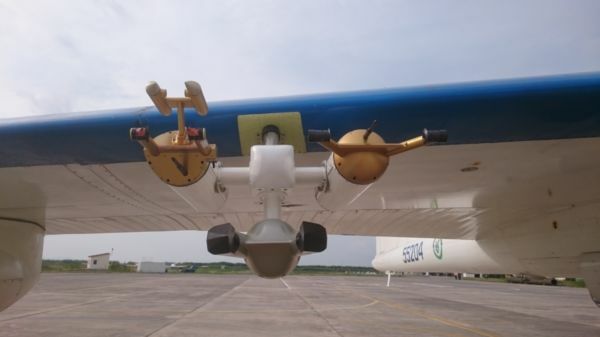 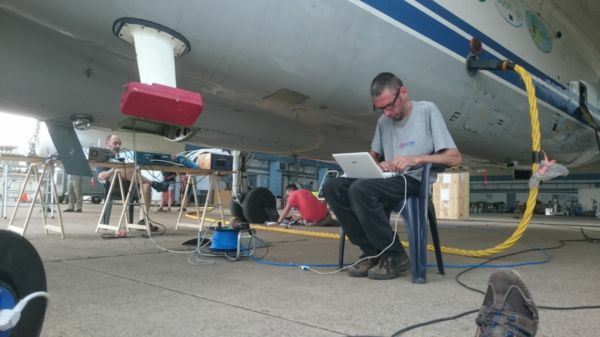 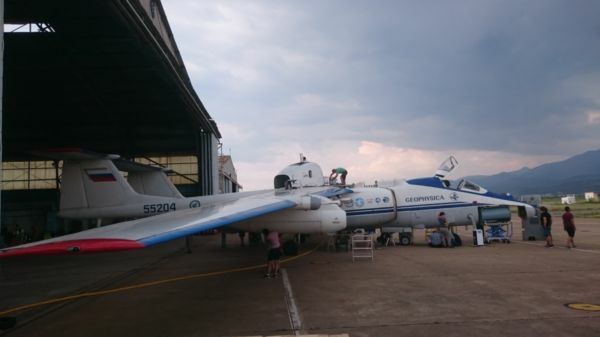 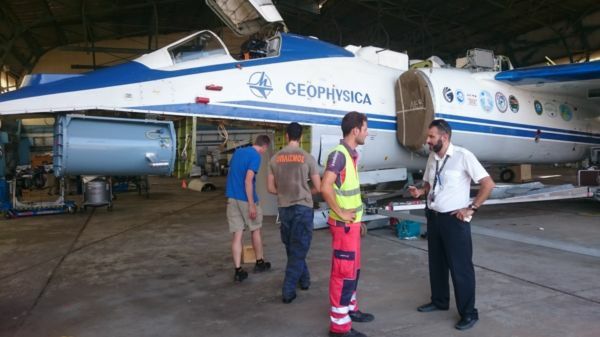 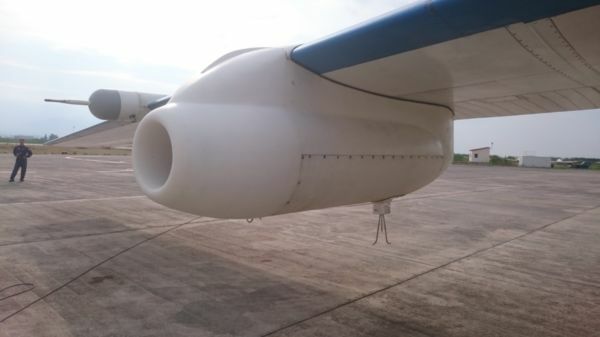 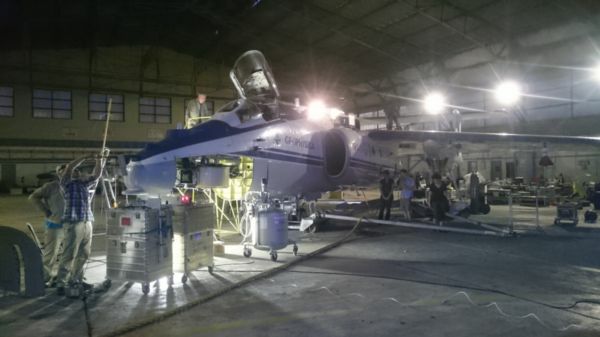 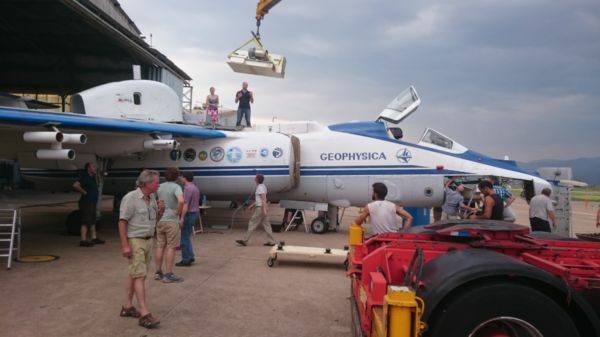 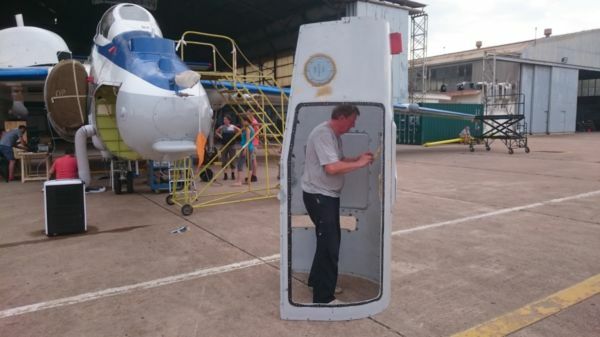 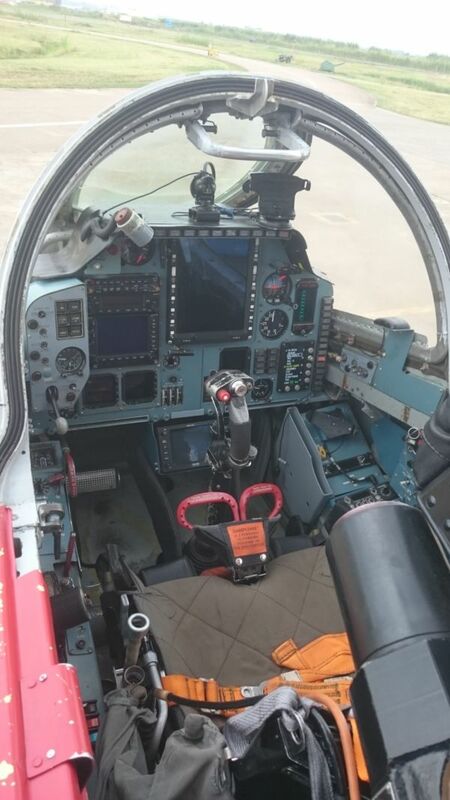 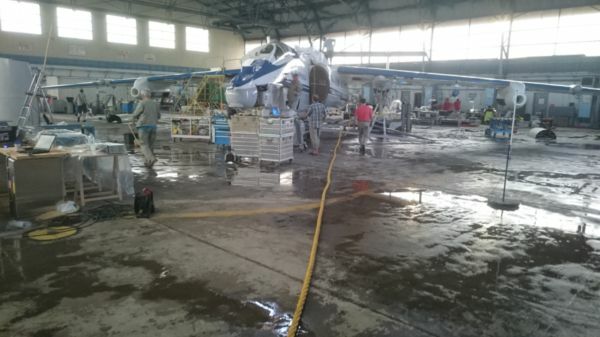 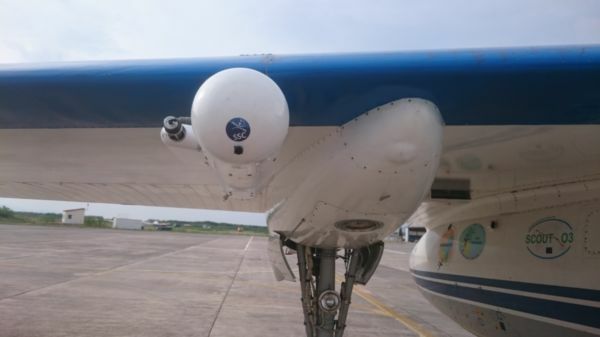 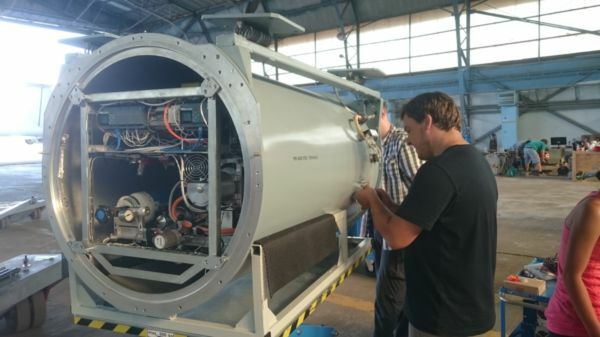 Its objective was the testing of the new instruments onboard the Russian high-altitude research aircraft M55 – Geophysica. 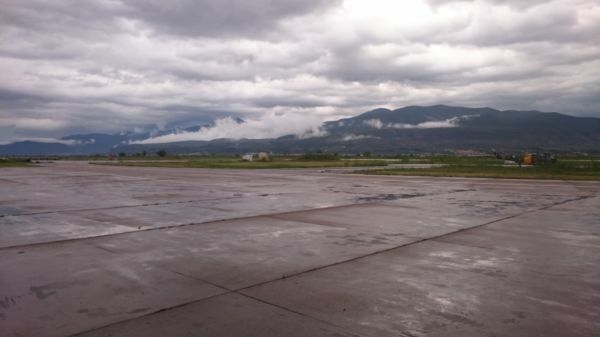 The main capaign followed up in August and September 2017 from Kathmandu, Nepal in order to investigare the Asian summer monsoon. 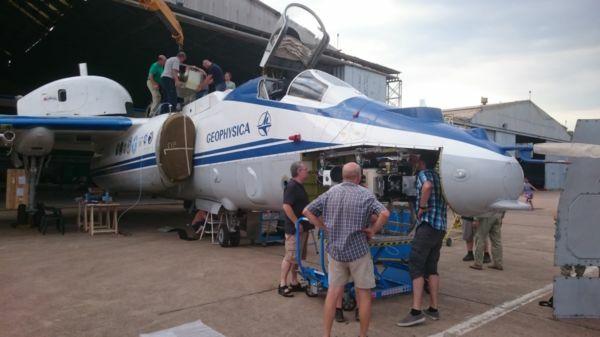 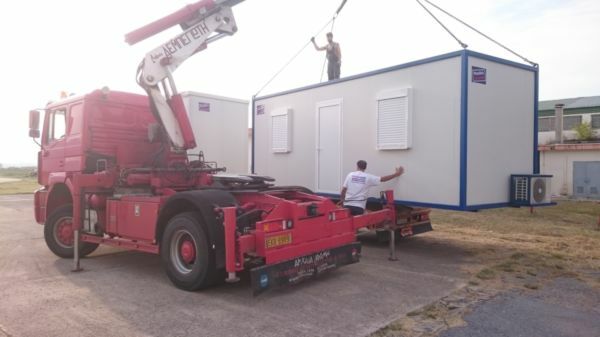 enviscope contributed to the project with instrument development, shipping and airport logistics as well as onsite field support.